This Enesco T-Rex Bust would be a striking piece of decor in any home or office. 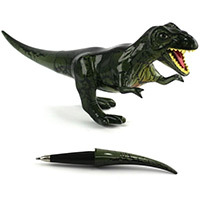 It’s both modern and prehistoric at the same time! 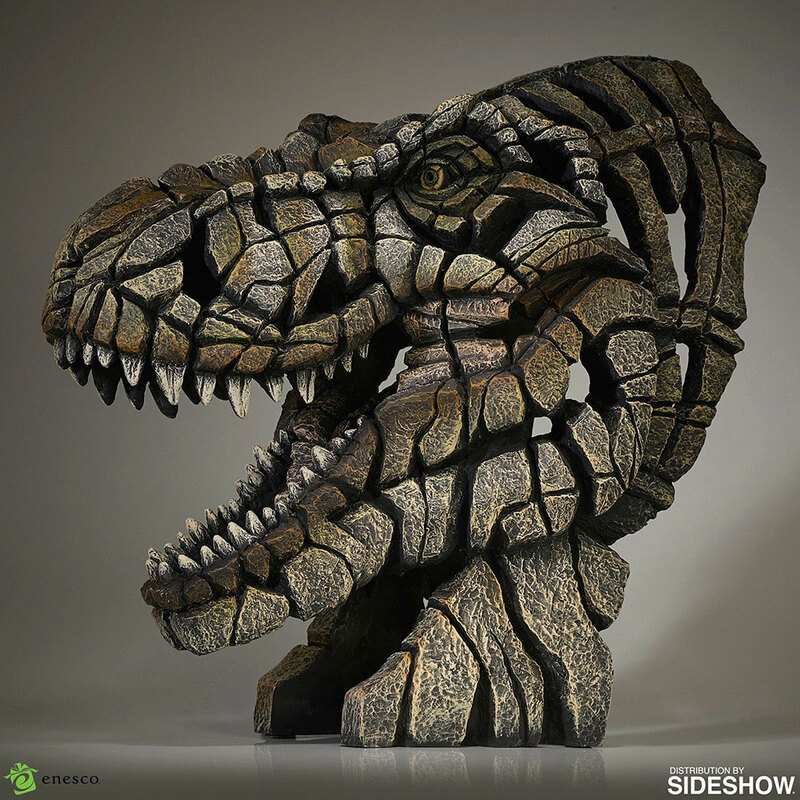 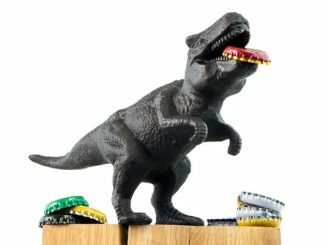 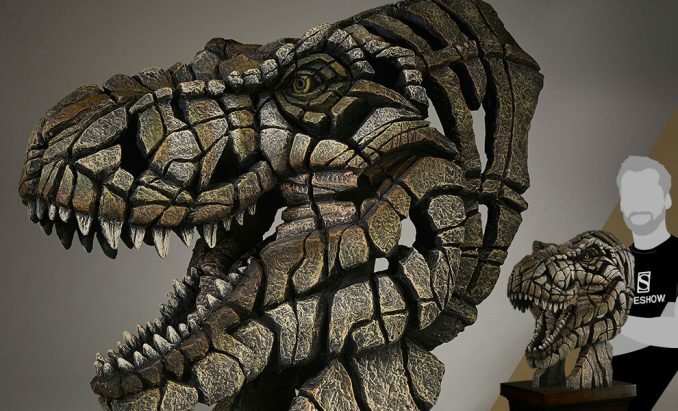 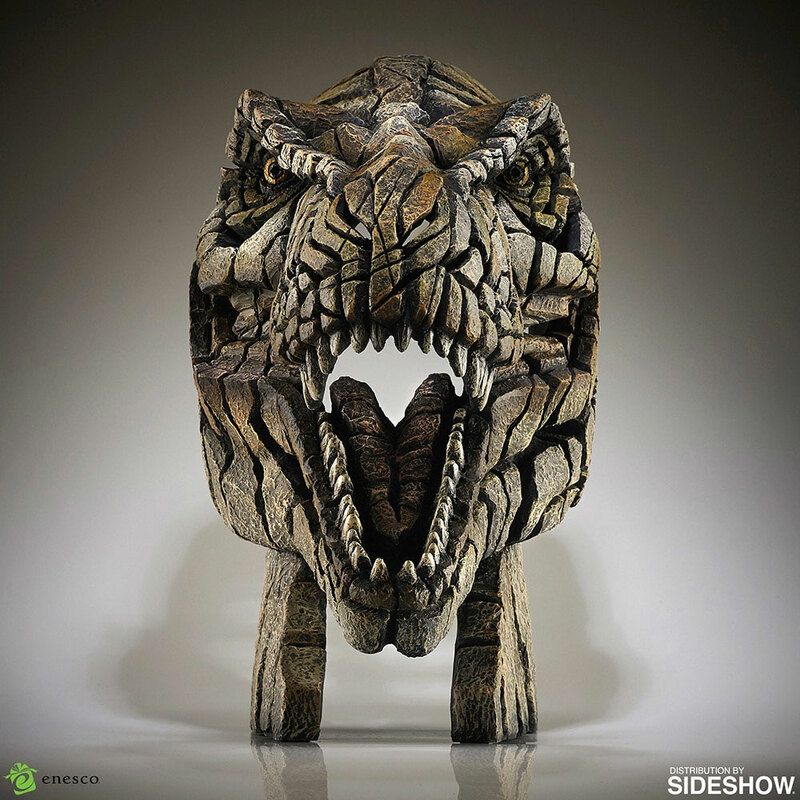 Created by artist Matt Buckley, this contemporary T-Rex Bust Edge Sculpture measures almost 20″ tall and 21″ wide with a depth of over 12″. 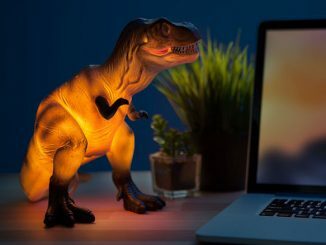 While it isn’t actually a fossil of a large theropod from the Late Cretaceous period, it is a remarkable resin sculpture of a ferocious Tyrannosaurus Rex that makes a stunning piece of art. 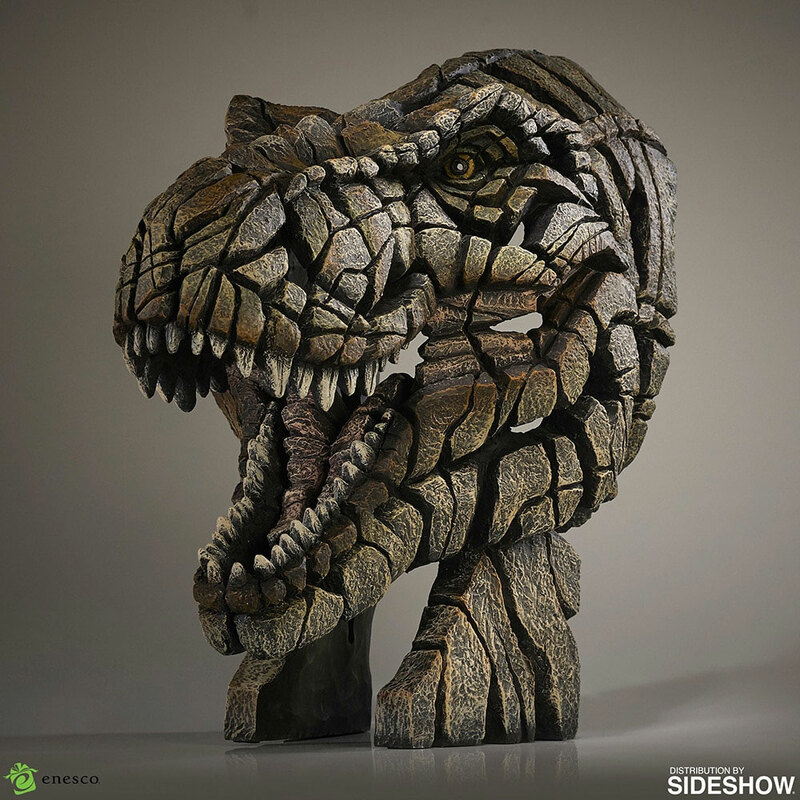 Sideshow and Enesco present the T-Rex Bust Edge Sculpture. 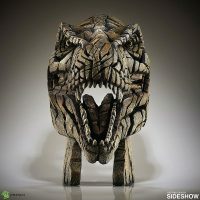 A new, striking collection of contemporary sculpture created by artist Matt Buckley. 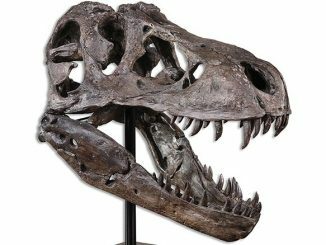 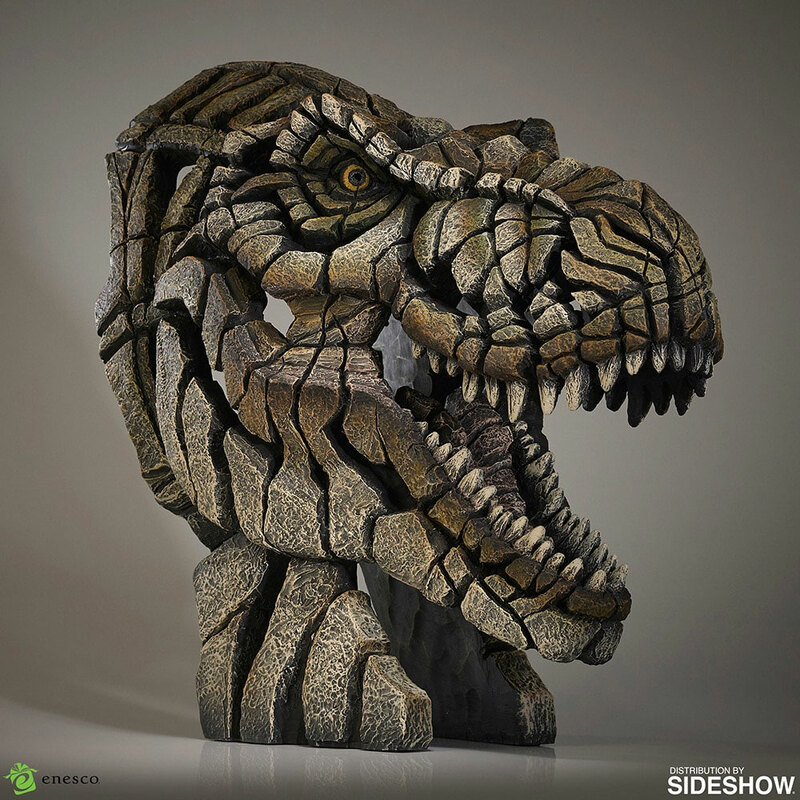 Approximately 19″ tall, this bust shows the ferocious Tyrannosaurus Rex! 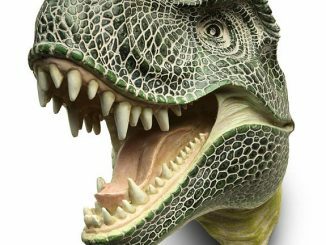 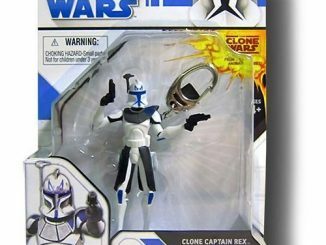 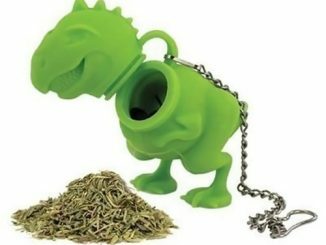 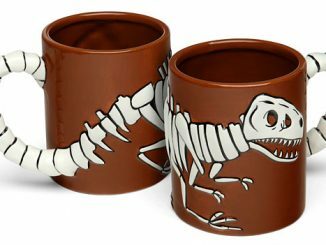 Dinosaur enthusiasts, don’t miss your chance to add this to your collection! 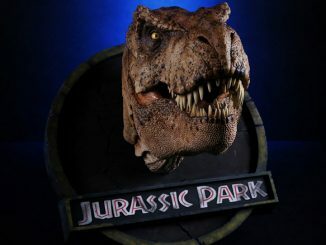 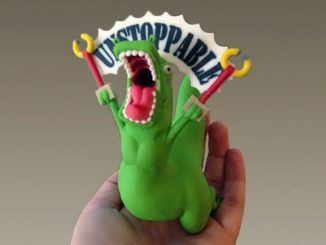 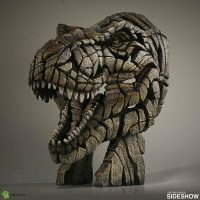 You can pre-order this Enesco T-Rex Bust at SideshowToy.com, where it costs $375.